Gadgets Weblog has reviewed the Nokia N90. It's a "tiny bit too big" to carry around, but it isn't one of those big cellphones that look bad, the design of the N90 looks very good and the features included make up for the size. The camera is pretty good, both photos and videos are top quality for a cellphone with a 2 Megapixel camera. The N90 European Media Phone of the Year award by EISA (European Imaging and Sound Association) was well given. I will post the photos later and compare with a Motorolla that has a 1.3MP camera (it's the other only phone I have available) to check the difference. 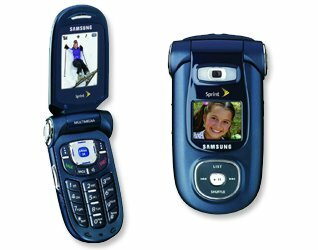 Sprint and Samsung introduced two new handsets, the Sprint Power Vision Phone MM-A920 (photo under) by Samsung and the Sprint Power Vision Phone MM-A900 (photo on top) by Samsung. Harnessing the speed of Sprint's Power Vision EVDO network, Samsung's MM-A900 and MM-A920 handsets enable customers to access the latest news, music and entertainment content at broadband-like speeds. 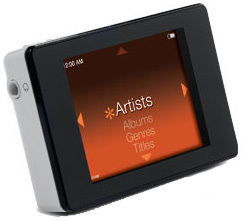 New services supported by both the MM-A900 and the MM-A920 include the newly announced Sprint Music Store, which allows users to immediately buy and download complete songs directly to their phone. "The MM-A900 and MM-A920 offer great-looking design with the ability to download a rich selection of content directly to the phone. 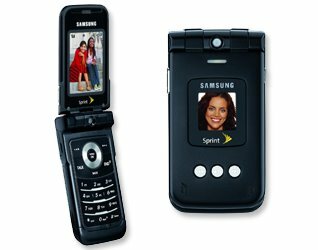 Features like external music-navigation keys make these phones both functional and attractive," said Jeff Hallock, vice president of product marketing and marketing strategy for Sprint. "With services that are unrivaled in the industry, these handsets are sure to be at the top of many holiday wish lists." During its annual Capital Market Days event for investors and financial analysts, Nokia today unveiled the Nokia 6233, a classically designed model tailored for business and entertainment. The sleek 110-gram, 81-cc model offers a 2 megapixel camera, a 320 x 240 QVGA color screen, digital music player, stereo speakers and a wide array of features and applications which take advantage of WCDMA services. Featuring a stainless steel frame and an improved, intuitive menu structure, the Nokia 6233 (WCDMA 2100 / GSM 900/1800/1900) is expected to begin shipping in the 2nd quarter of 2006, and is expected to retail for approximately ?325, before applicable taxes or subsidies. 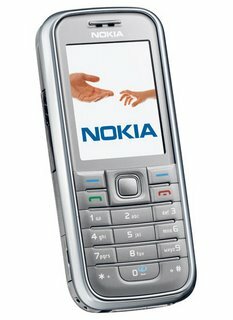 Nokia introduces Nokia 6234, feature-filled 3G mobile phone exclusively for Vodafone. In connection with its annual Capital Market Days event, Nokia today unveiled the 3G-enabled Nokia 6234. Featuring a 2-megapixel camera, a 320 x 240 QVGA color screen, digital music player, stereo speakers and a wide array of features and applications which take advantage of WCDMA mobile broadband services, the Nokia 6234 will be available exclusively for Vodafone customers world-wide. 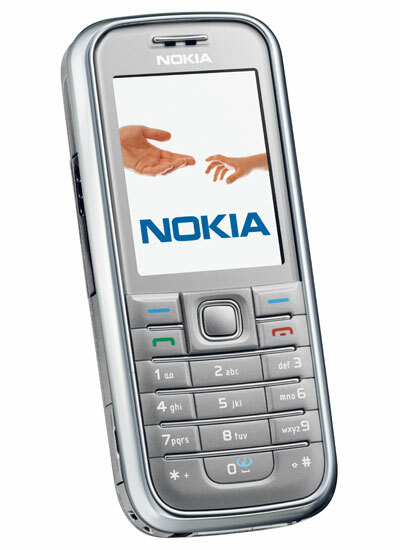 The stylish and classic Nokia 6234 (WCDMA 2100 / GSM 900/1800/1900) is expected to begin shipping in the 1st quarter of 2006. "The Nokia 6234 for Vodafone is an excellent example of Nokia's renewed commitment to operator customization -- a cornerstone of Nokia's strategy," says Kai Oistamo, Executive Vice President and General Manager, Mobile Phones, Nokia. "The operator-exclusive Nokia 6234 offers a familiar design and Nokia's intuitive, easy-to-use menu structure, complemented by Vodafone's signature colors, graphics and easy access to Vodafone's wide range of 3G services. It's an ideal balance." "We have worked very closely with Nokia over the last two years, with particular focus on developing more terminals which are Vodafone live! enabled," says Peter Bamford, Chief Marketing Officer, Vodafone. 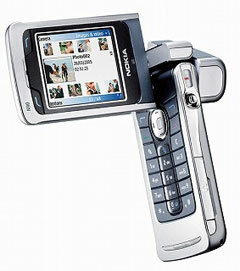 "We are now taking that to another level with the Nokia 6234. For the first time, we have a mobile phone designed by Nokia that is exclusive to Vodafone. The fact that it is a 3G product is all the more important." For consumers, the 3G-enabled Nokia 6234 offers a 2-megapixel camera with 8x zoom, operational in landscape mode. With this, the Nokia 6234 allows for pictures to be taken on the spot while the video sharing functionality allows to mutually enjoy special moments instantaneously. 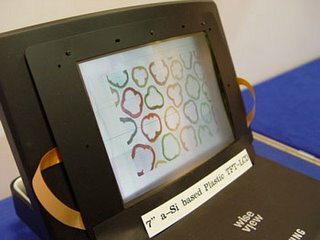 The bright QVGA screen displays pictures and multimedia content such as videos and websites in a compelling and colorful way. 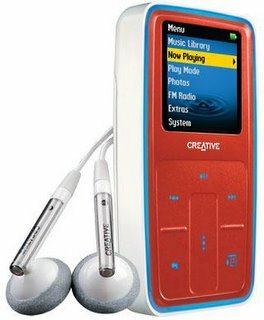 The Nokia 6234 holds an impressive music experience, to be enjoyed via the built-in stereo speakers with 3-D sound effects or headphones. Supporting microSD memory cards of up to 2 GB, the Nokia 6234 puts a collection of consumers' favorite albums right into their pockets. A Visual Radio client complements the audio experience of the Nokia 6234. With Bluetooth Wireless Technology, the Nokia 6234 easily transfers pictures taken to any compatible printer and seamlessly connects to a wide assortment of Bluetooth enabled headsets and car kits. Unifying easy-to-use imaging capabilities with music on the go and 3G services like video sharing, the Nokia 6234 offers up to 4 hours of talk time on GSM networks (up to 3 hours of talk time via WCDMA) and up to 2 weeks of standby time. 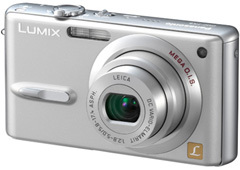 Shams Tarek has reviewed this digital camera from Panasonic. The camera is a snappy performer speedwise, but photographes with a critical eye will pause at the less than stellar photo quality. This smartphone just got smarter: The new Nokia 9300i is well connected with WLAN and a variety of email solutions. Joins the Nokia 9300 enterprise smartphone and other Nokia business devices designed to excite and empower the 'inbox' crowd. Nokia today expanded its business device portfolio with an addition to its high-end smartphone range, the Nokia 9300i. 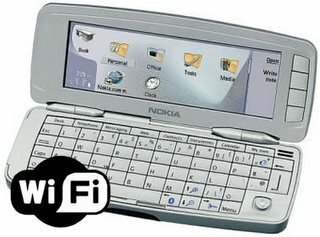 Incorporating WLAN connectivity with a full keyboard, 65,536-color screen, support for a broad range of enterprise email solutions and an attachment viewer, the Nokia 9300i is the perfect combination of design and function and is ideally suited to meet the tough demands of mobile professionals. With the addition of WLAN connectivity, the Nokia 9300i enhances productivity by providing a reliable and cost-effective data connection for downloading large files or email1 with attachments. 80 MB of memory capacity (expandable up to 2GB with an optional MMC card) provides ample space for file storage, and the wide color screen makes it easy to view different types of documents, spreadsheets, presentations and web sites. Add outstanding voice capabilities and the Nokia 9300i enterprise smartphone is a great all-in-one device. "Nokia continues to offer more choices for individuals looking for fully featured smartphones built specifically for business use," said Niklas Savander, senior vice president of Nokia's business device unit for the Enterprise Solutions business group. "Our business customers want continuity as well as a constant stream of improvements in our products. The Nokia 9300i delivers just that as it combines WLAN and other features with a suite of powerful applications and email solutions." The Nokia 9300i smartphone supports E-GPRS (EDGE) and WLAN 802.11g, five party conference calling via an integrated speakerphone and multiple email clients (with attachments), including BlackBerry Connect, IBM WebSphere, Oracle Collaboration Suite, Seven Always-On Mail and Visto Mobile. The Nokia 9300i smartphone also integrates infrared and Bluetooth capabilities, giving users two different ways to wirelessly synchronize their devices to a desktop PC or laptop, as well as exchange data with other mobile devices. Planned availability for the Nokia 9300i smartphone is Q1 2006. Nokia will offer one tri-band version of the Nokia 9300i optimized for mobile networks in Europe and Asia (900/1800/1900 MHz) and capable of operating in compatible GSM networks in the Americas. 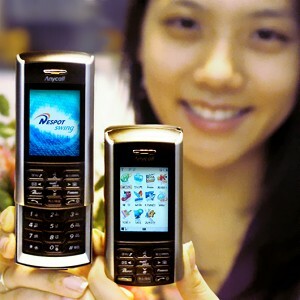 Samsung Korea today announced the introduction of their new SPH-V6800 WiFi enabled multimedia handset. - 96.8 x 47 x 24.5 mm form-factor. You know it: you are working on your pc and you get cold feets. It's really annoying! But with the USB slippers this problem solved. 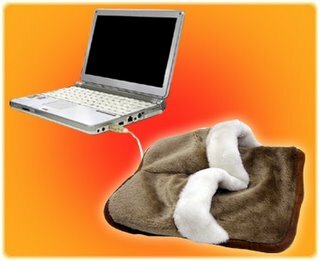 You just have to plug in your USB slippers into your pc and enjoy the warm feeling. 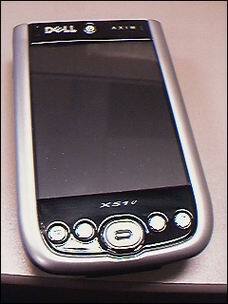 Bonnie Cha has reviewed this PDA from Dell, the Axim X51v. The Dell Axim X51 series offers a nice combination of features, but we were disappointed by the subpar battery life, he says. 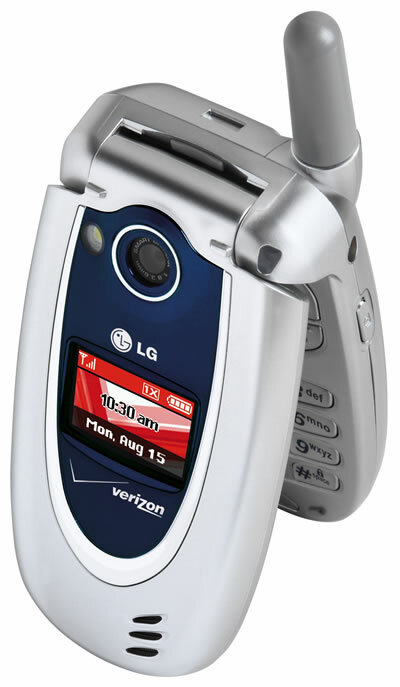 Kendra Wall has reviewed the LG VX 5200 cell phone. The LG VX5200 is a great lightweight option for the consumer on the go and a strong follow-up to the LG VX6100, she says. 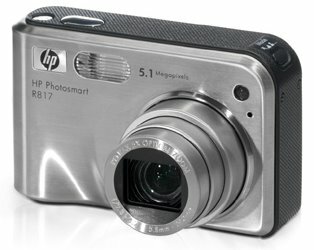 David English has reviewed this digital camera from HP. The Photosmart R817 is one of HP's recent efforts to cram its mi of image-enhancing technologies into an inexpensive pocket-size camer, he says. Everythingusb has posted a review from the iRiver U10 (1GB). Words cannot express how nifty it is, they say.